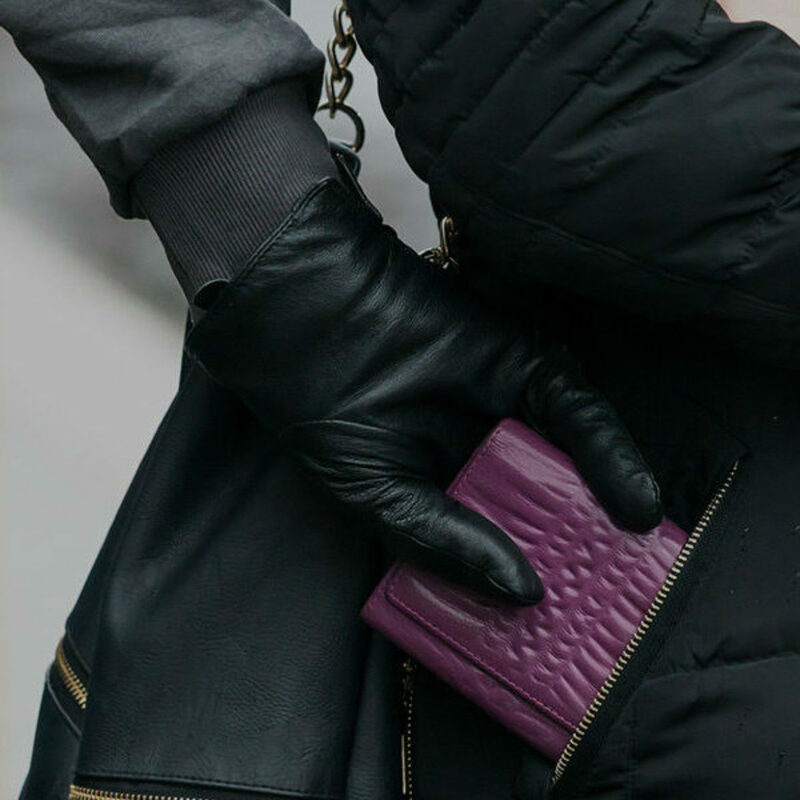 Theft crimes in North Carolina are broken down in a variety of ways. Sometimes the value of the goods allegedly stolen is the key factor. The demarcation point between felony larceny and misdemeanor larceny is $1,000. Other times, the important distinction is the identity of the victim. Stealing from your employer is a felony, for instance. The charge may hinge on the circumstances surrounding the theft, such as larceny after breaking and entering. Regardless of the specific theft charge you are facing, it needs to be taken seriously. A theft charge on a criminal background check can be a significant roadblock to those looking for employment opportunities, school admission or housing. And it may get worse — some theft charges carry significant prison terms. For instance, embezzlement is generally a Class H felony, but if the theft is proven to exceed $100,000, it becomes a Class C felony. In this instance, a first-time offender will likely receive a prison sentence of five or more years rather than receiving probation.